Nicolas Lira is working toward his D.M.A. in saxophone performance. He is also pursuing a M.M. in music theory at UMKC.. His current projects include research on saxophone repertoire by composers in the Spectral genre, and Trio Spiritus, a collaboration with Zak Pischnotte and Fanny Po Sim Wong. Beyond his studies, Nicolas maintains a studio of private students in the Kansas City metro area. 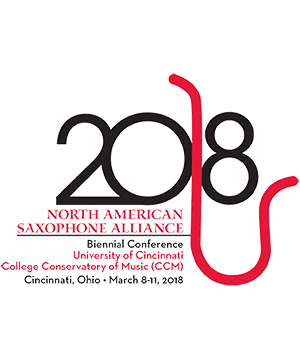 Solo and chamber music performances have taken Nicolas across the Eastern and Midwest United States, including meetings of the North American Saxophone Alliance, and a summer at Brevard Music Center. His passion to promote the music of living composers has led to work with the newEar ensemble in Kansas City, and COLAPSS in Greensboro, NC. As an orchestral saxophonist, Nicolas has played in the Kansas City Symphony. Nicolas holds degrees from Michigan State University, and the University of North Carolina School of the Arts.